Creating and developing a website has been made to sound simple and easy by many of the websites you find out there today. There are all kinds of free tools and sites that you can use to help you establish a website and you can certainly set one up that way, but is it really going to be effective for you? 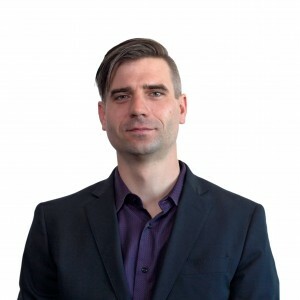 The problem is that these generic websites are not set up for you to be able to do the specific things that you may want that are going to appeal most to your core customer base. This can leave you with a mediocre site that under-performs for you. 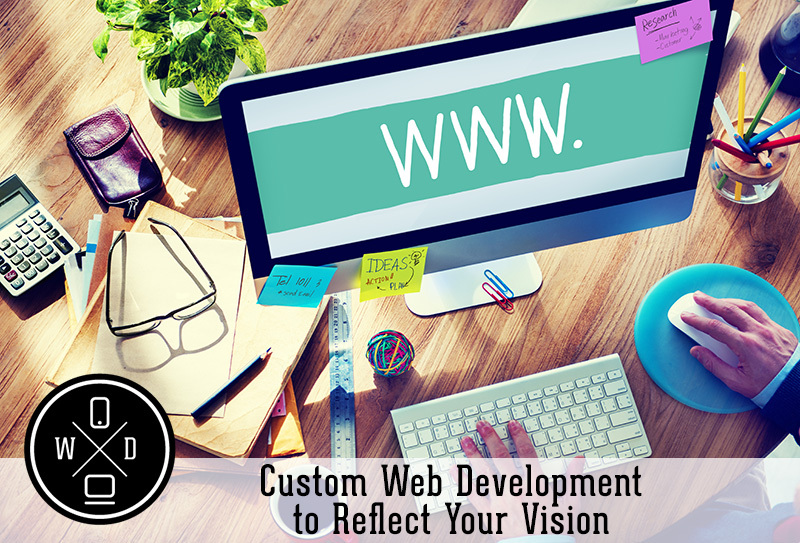 Instead of taking this path, you want to seek out custom website development to reflect the vision you have for your site. A site that is customized to meet your specific business needs and vision is going to be able to do all of the things that you want. The site will be designed to meet your expectations and include everything you need to make your site as friendly and easy to use for your customers as possible. Many of the generic sites and free tools you find have very specific limitations to them so you may not be able to do everything you want your site to do. 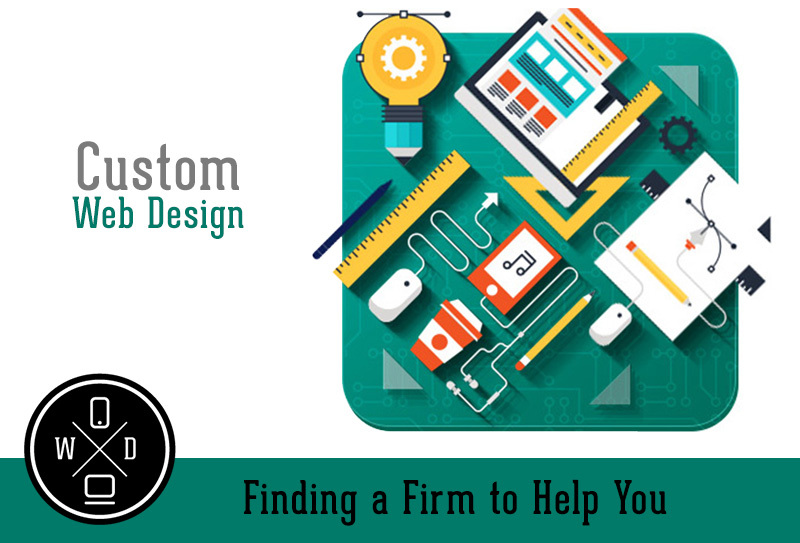 When you have a site custom created, you can decide exactly what the site is going to contain and how it will perform, making it more appealing to you and your customers. There are lots of firms out there that can offer you web design and development so you want to select one that has the experienced design team that will work closely with you and the track record of working with other companies to back up what they are saying they can do. They will sit with you and work closely with you throughout the process so they create pages that are user-friendly, clear and concise and reflect the vision you had for your site all along. When you take the time to work with a custom website development team on your site you are going to be much happier with the final product. The site will be able to do everything you always hoped that it would and it will help you to reach just the type of customer that you have been trying to get to. Why You Should Not Copy Google Adwords Ad Campaigns?